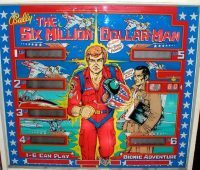 Mike Remembers: The first time I played this game was at the Pizza shop at the bottom of Brittania Drive, kitty corner to Smiley’s Candy Store, at least that’s all we bought there! 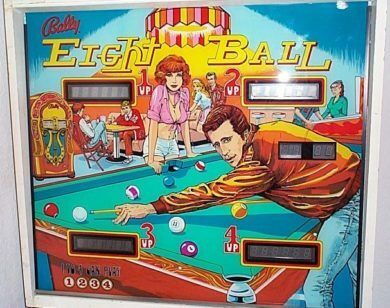 The Six player option was pretty cool, and I believe this may have been the first time I heard Bally’s new Solid State electronic sound board. 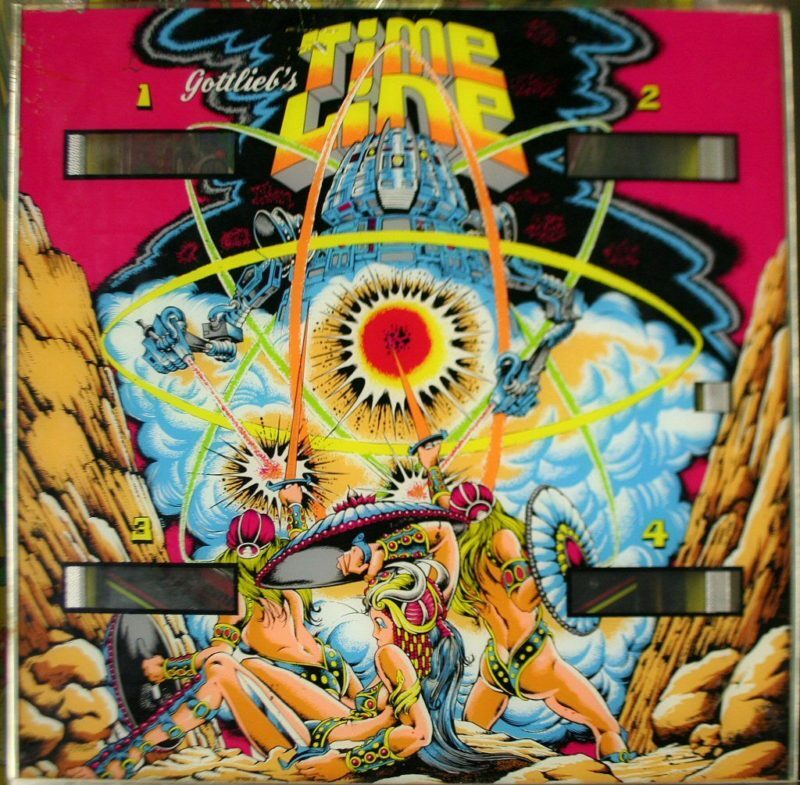 It also holds a bit of Pinball synchronicity for me as this game replaced the first digital display game I ever played, at the same Pizza shop, Bally Eight ball! 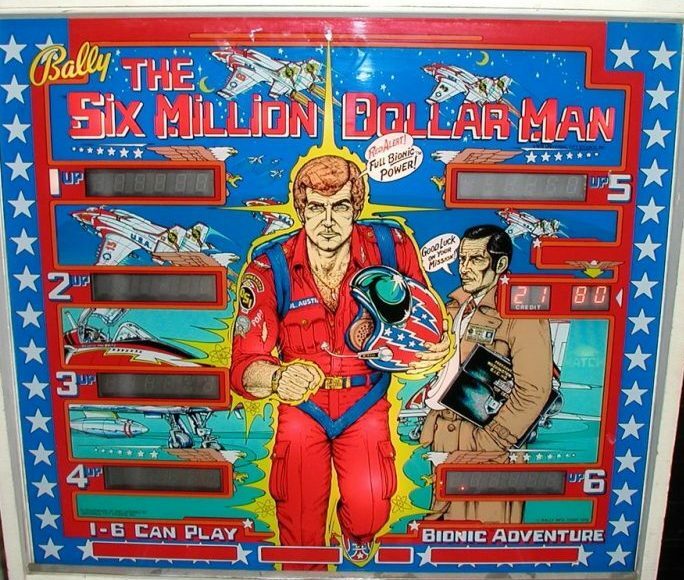 Odd that with all the Arcades I frequented, this little Pizza shop was my first exposure to these two huge milestones in the history of Pinball. Not only in Ottawa, but in the World! 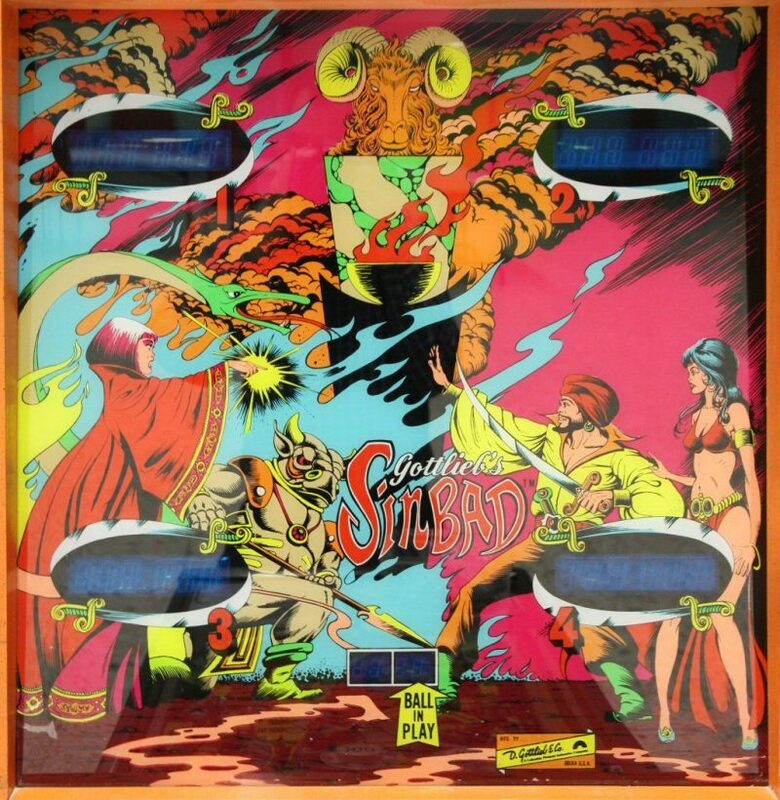 Mike Remembers: Sinbad was one of those games you saw all over Ottawa back in the day, and that was a good thing, as this game was a pile of fun. With tons of drop targets and not one but two sets of double flippers, this is still a great piece. 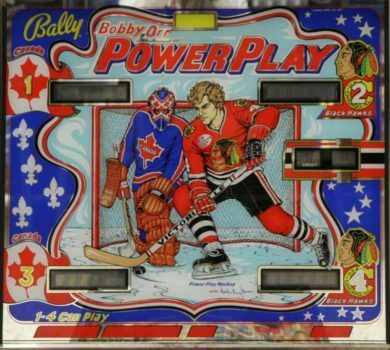 Mike Remembers:This game was at the Games Room on Rideau for a time. 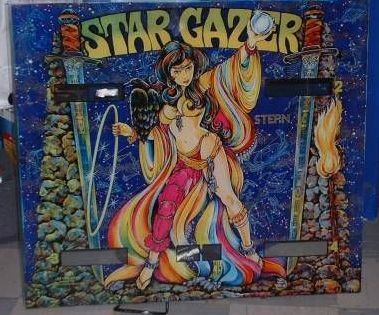 I remember there also being another wide bodied Gottlieb Star80 game there at the same time, Panthera. I enjoyed both those games, and as was the norm for these oversized beasts, the wide body Gottliebs generally had many drop targets, and this is no exception. 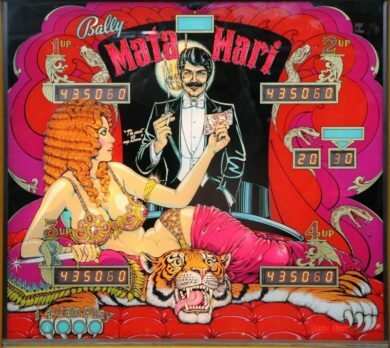 Awesome sounds and lights add up to a really great hidden gem of a game, as only 3167 were ever produced. 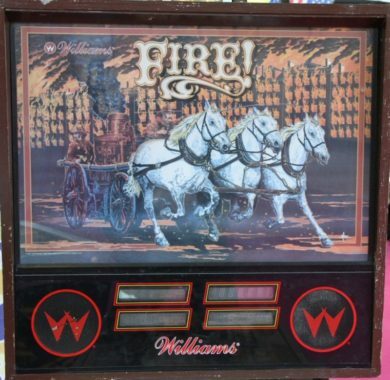 This machine was a fixture at the Wizard on Carling across from the Brittania Drive-In. 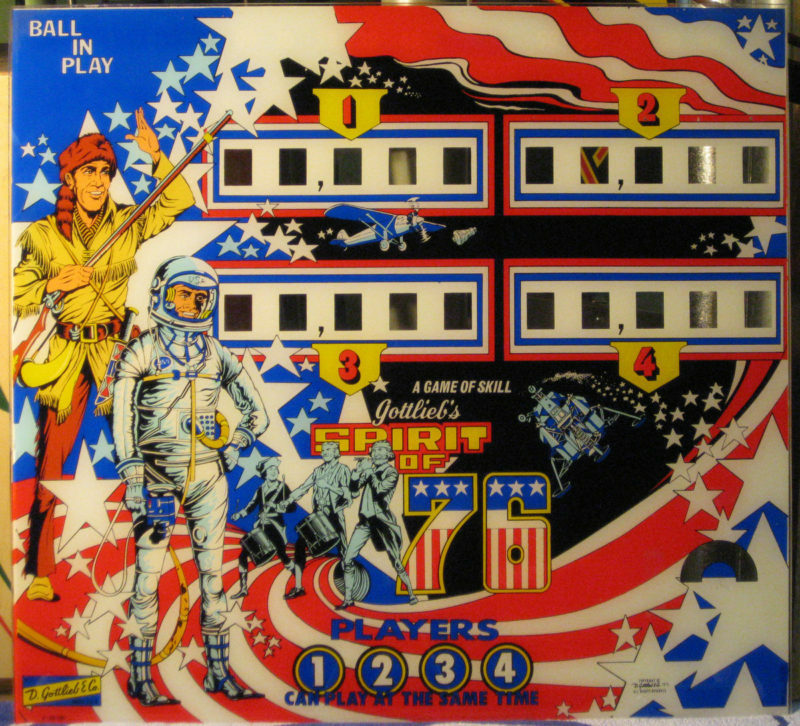 Lots of drop targets, and an almost Bally like symmetrical playfield, which was uncommon on the Gottliebs. 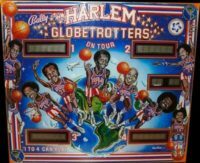 I would mistaken it for the similarly themed Bally Freedom, and always be pleasantly reminded of how awesome the old Gottliebs could be. 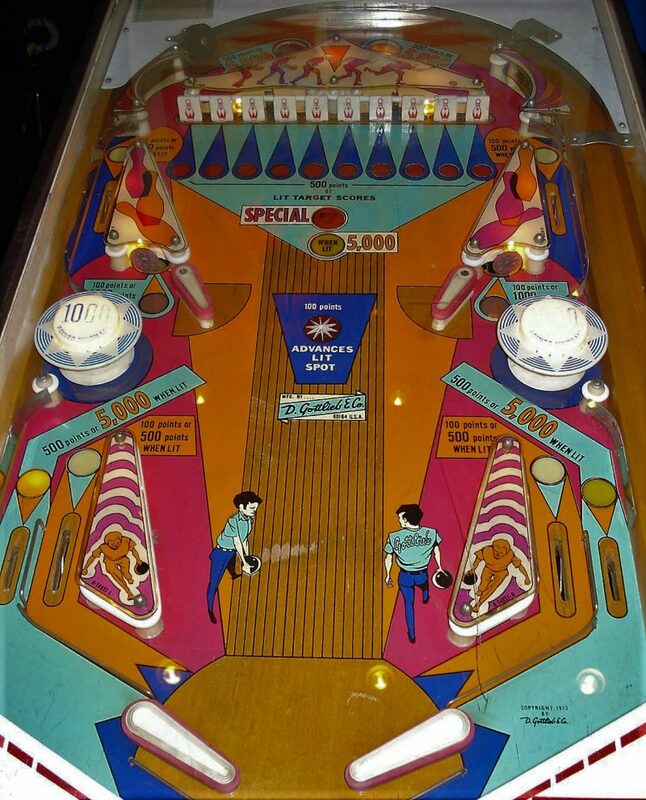 The first Flash I played was at the Merivale Arcade near the North West corner of Kirkwood and Merivale. 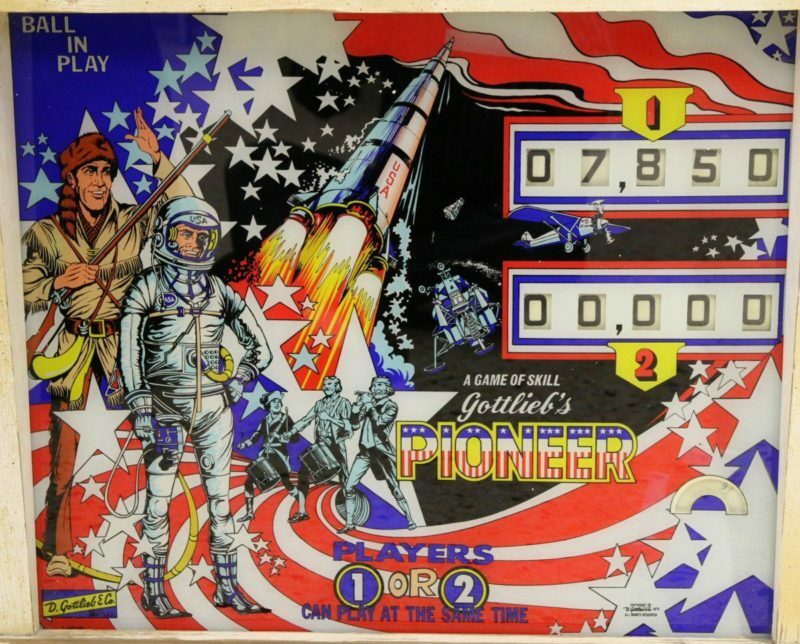 The background sounds were amazing with their constant ever building intensity, and the first use of high powered Flasher bulbs under the playfield that would go off when you completed a bank of drop targets were stunning, accompanied by electronically synthesized thunder. I would bike a long way just to play this game there when it was new, and it still brings back those early memories as soon as I hit the start button. The playfield configuration is very similar to another of my faves here at the Arcade, Skateball by Bally from 1980. 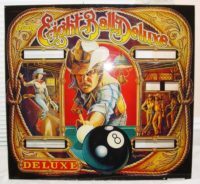 I have to assume the layout was “borrowed” by Bally from this hugely successful groundbreaking machine which established Williams as a serious competitor to Bally, and was the first to use what I consider to be some of the coolest pinball sound packages ever which were common to the Williams games produced over the following few years. Mike Remembers: I can’t say where I played this game and only have only vague memories of it in the days of my youth. 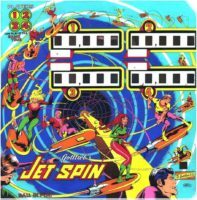 It reminds me of one of my favorite Gottlieb’s, Target Alpha, with its use of colour and pulp sci-fi artwork. 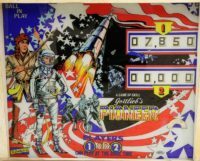 Although it has no drop targets, I enjoy its asymmetrical playfield design and its inclusion of a roto-target, a vari-target, kick out hole and in lane stand up target which combined make up for the lack of said drop targets. 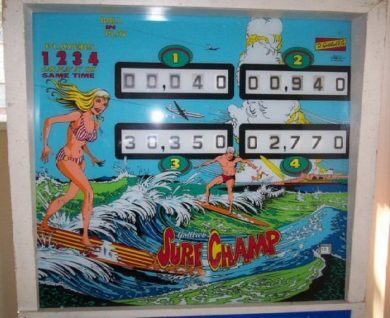 Mike Remembers: Surf Champ is a beautiful game that I remember enjoying as a kid. 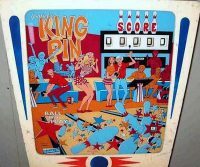 Though I can not remember the specific locations where I played it, with its drop targets, spinner, roll-over, and kick out hole, it possesses most of my preferred features found in pinball machines. 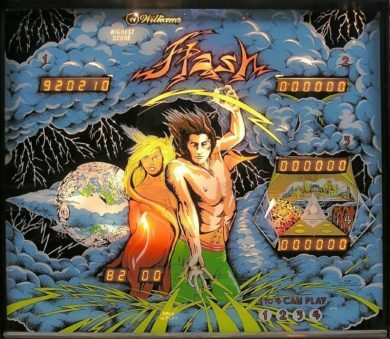 Combined with its awesome art work, this remains one of my favorite electro mechanical pinball machines to this day. Mike Remembers: Fire! is another game I remember playing at multiple locations but can’t put my finger on one specific location that stands out in my memory. 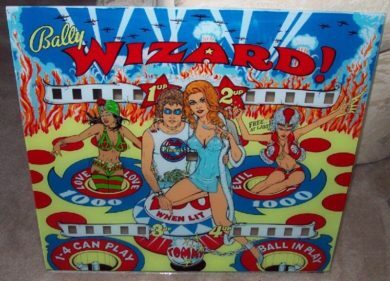 I do remember the incredibly steep ramps and fast looping shots that would soon become the norm with Williams pinball machines. 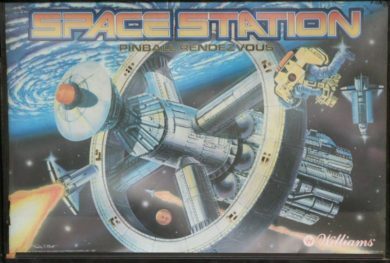 Mike Remembers: I have always enjoyed Space Station for its fantastic sound track, sound effects, and speech. When the multi-ball mode is achieved, the entire playfield illumination changes from the standard white to green to amazing effect. I don’t remember exactly where I played it, perhaps someone can remind me of some of the locations it was available to play in Ottawa, though I seem to vaguely recall it being at the arcade in the strip mall at Ogilvie and Montreal Road. 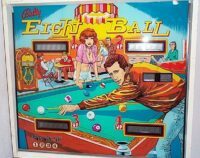 Mike Remembers: One of my all time favorite games, which I first became acquainted with at the Hampton Park Bowling Alley. 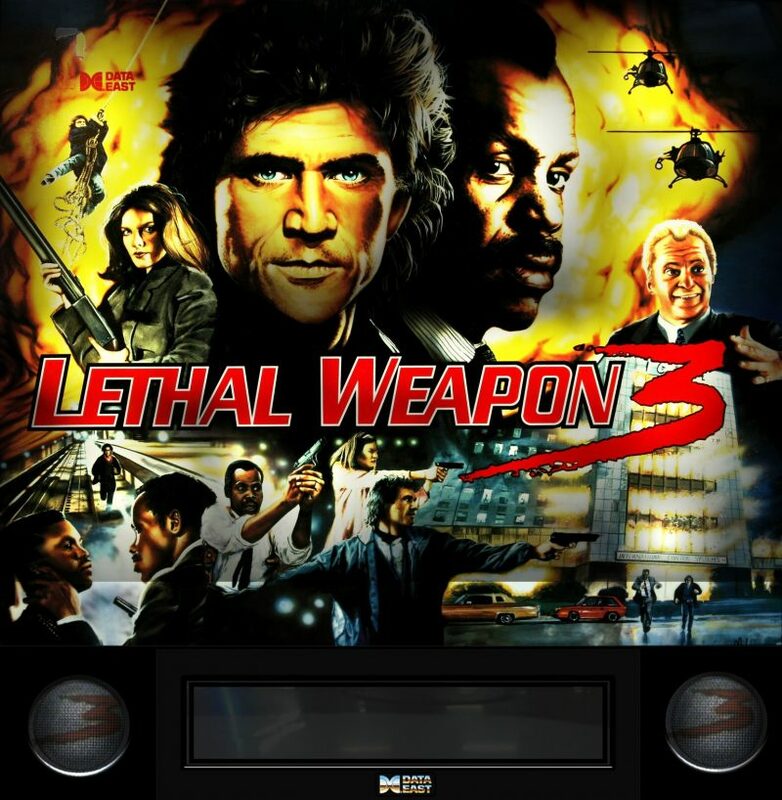 This game really had it all and was the perfect combination of sound, light and game play. 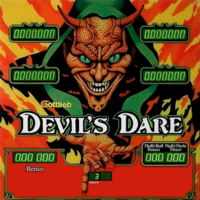 As a fan of drop targets in general, this game was a tour de force with a seven bank and two sets of inline drop targets. 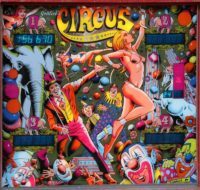 With more ways than any other game I can remember to achieve special many hours were spent playing this game over and over obeying its command to “Quit Talking and Start Chalking”. 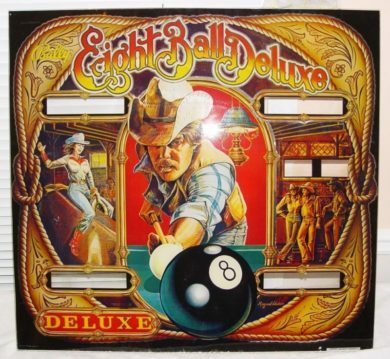 Mike Remembers: Eight Ball was the first solid state pinball I ever saw. 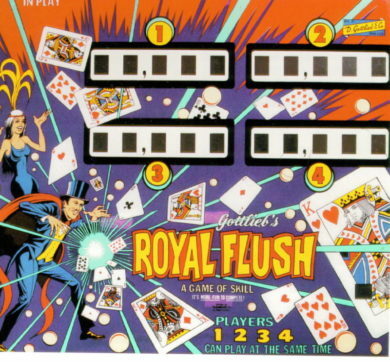 I still remember bicycling to Britannia Road to the pizza shop kitty cornered with Smiley’s confectionary to play Royal Flush with my friend. Imagine my surprise to see Royal Flush pushed to the back of the seating area and a brand new Eight Ball in the front window with bright orange electronic score displays. 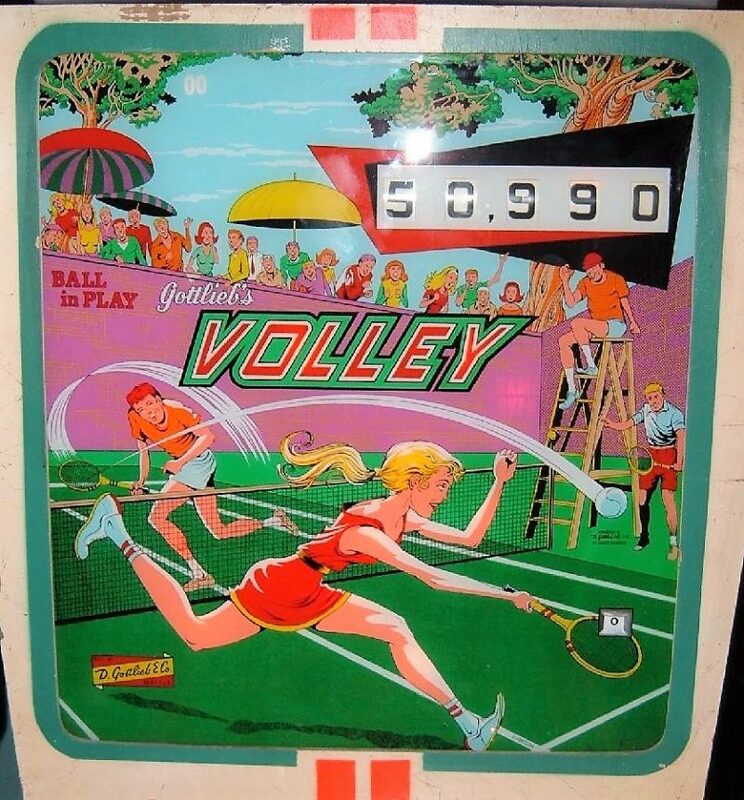 The fact that the game remembered the balls you had achieved by hitting the corresponding targets from player to player and from ball to ball was nothing short of amazing. 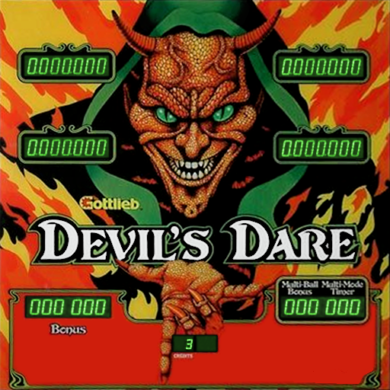 From the first game, I knew pinball would never be the same. Mike Remembers: Mata Hari was positioned beside an old Stern Stars at the Spider’s Web Arcade underneath the Britannia Plaza. I would frequent this location throughout my childhood and the arcade owner would always answer my many pinball questions and tell me stories of the games, their makers, and their significance. I remember him explaining to me that this game came in two versions. both solid state with electronic displays, and electro mechanical with the roll over digits. This was at the cusp of the solid state revolution and it seemed that almost overnight the electro mechanical marvels I was so drawn and accustomed to were becoming yesterday’s news. 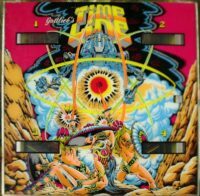 Even at that young age, Dave Christensen’s artwork stood out to me and as it first did with Captain Fantastic, and to this day stands for me as the pinnacle of pinball art and style. 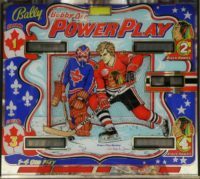 Mike Remembers: My best memory of Power Play was at a little diner in the small town of Waterloo in the Eastern Townships of Quebec. 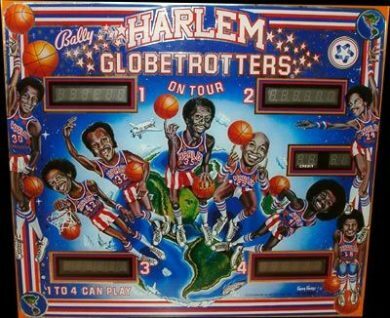 I would visit my grandparents and this was the only pinball machine in the town. 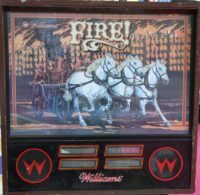 My grandmother would reluctantly give me quarters to bike down the hill every morning to play that infernal “slot machine”. 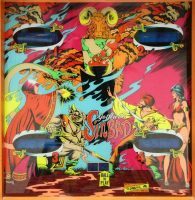 I would do my best to achieve as many specials and free games as possible to stretch out my only pinball fix while away from my regular supply of pinball arcades and locations in Ottawa. Mike Remembers: The first place I remember playing Evel Knievel was at the House of Pizza at the corner of Woodroffe and Richmond. 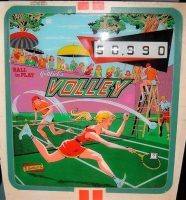 It was one of the first solid state games I remember playing and was worth the bike ride down the parkway. I remember it again at another Pizza Shop across Baseline Road from the Old Pinto in the Shoppers City West parking lot. 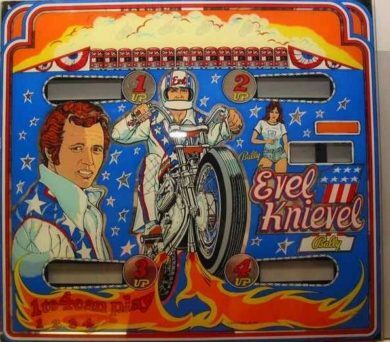 Being just a couple of years after his famed jump attempt of the Snake River Canyon, Evel was a great licensed theme at the time. Mike Remembers: I used to play Stargazer at the games room on Bank Street. I always loved the great sound package and the astrology theme was very attractive to me as well. The classic Sterns were some of my favorites and this and some of their other rare titles have always held a special place in my heart. 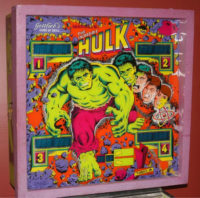 Mike Remembers: The only location I remember playing the Incredible Hulk is at the Mister Arcade at Bank and Alta Vista. 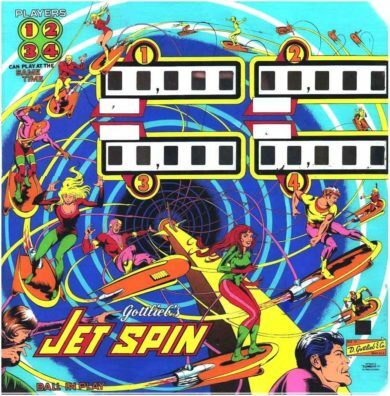 They always had a great selection of Gottlieb games. The angry Hulk sounds really stood out for me and it always drew me back in because once you lit the specials you could rack up the free games. And with the TV show being a hit at the time made it that much more special.